Your divorce doesn't have to be a fight. While there are many couples that want to fight to the death in the court system, there is another way. Working together with your former partner to dissolve your marriage quickly and less expensively will allow you to move on with your life faster and enjoy a better relationship with your ex post-divorce. In mediation, both parties meet with a neutral third party in order to settle their disputes. The mediator is not a judge or an attorney and does not represent either party. The mediator will not give advice, but will help each side reach a favorable agreement. 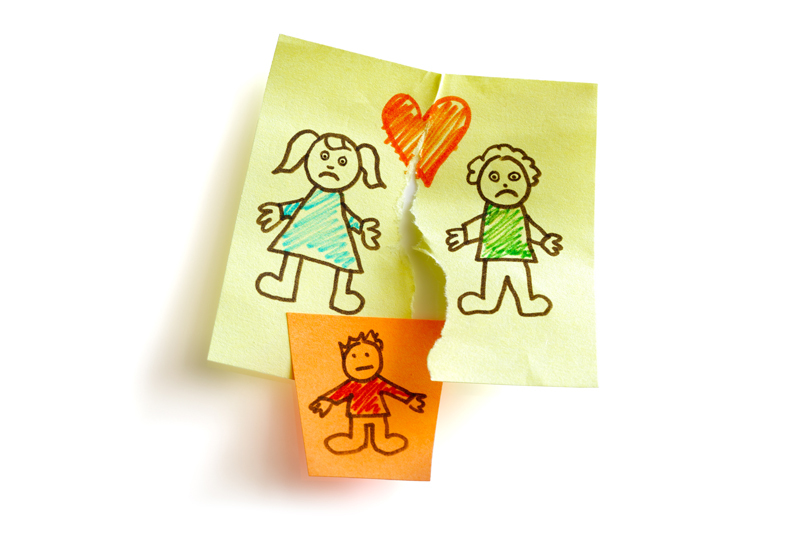 Mediators work best for couples that are amicable but are unable to work out the details of their split. Collaborative divorce allows the divorcing parties and their attorneys to "collaborate" with each other and find the best solution to their unresolved divorce issues. In collaborative divorce, each party has their own attorney, and these attorneys agree to work together to reach a fair settlement. Once the issues are settled, the attorneys draw up the final settlement paperwork and file it with the courts. Informal agreements work well for couples that are willing and able to work together to settle their affairs without court intervention. Couples often use informal arrangements to work out parenting time schedules and child support issues. These informal arrangements can be problematic, however, if they are not in writing. They can also cause problems if the couple ever finds themselves in front of a judge. When it comes to divorce, delving into expensive and adversarial litigation should be used as a last resort. Not only are these fights financially costly, but they can cause emotional scarring that is difficult to heal. Couples with children find working together the best way to end their marriages while preserving their relationship as parents after divorce. Your divorce doesn't have to be a fight. Alternatives to divorce like mediation, collaborative divorce and cooperative agreements will help you to end your marriage without the pain and drama of a lengthy court battle.